My principal research interests lie in understanding the cellular and molecular mechanisms leading to cardiovascular disease. 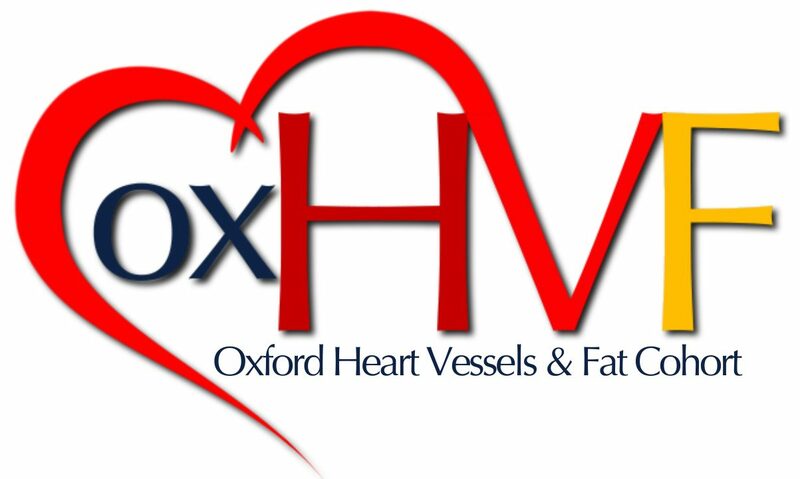 In June 2018 I joined The Oxford Translational Cardiovascular Research Group, that superbly combines basic science and clinical research. Here, I am keen on studying how the cross-talk between adipose tissue and the cardiovascular system can affect cardiovascular disease. I obtained my Ph.D. in 2008 at the University of Insubria (Italy), where I studied the role of the transcription factor Ankrd1 in the pathogenesis of the rare congenital heart disease Total Anomalous Pulmonary Venous Return (TAPVR). Hence, I decided to deepen my knowledge on the transcriptional control of cardiac development in Professor Vincent M. Christoffels’s lab at the University of Amsterdam. There, I studied the transcriptional regulation of Tbx3 gene that encodes a transcription factor important for the conduction system and arterial pole morphogenesis. At this point I felt the need to move towards more translational studies; thus, I spent six years at the Centro Cardiologico Monzino, in Milan, where I focused my attention on the role of miR-34a in vascular “inflammaging” and vascular calcification, as this microRNA could be a promising therapeutic target for cardiovascular disease.